Easter is Sunday April 20th this year, and with Easter, of course, comes Sunday brunch with the family. Make sure you make your reservations early! Fiorenzo Italian Steakhouse is offering a special Easter Brunch menu this year – complete with a visit from the Easter Bunny. For $64 per adult and $32 for children ages 5 to 12, the menu will include hand carved leg of lamb; fluffy omelets made to order; hot and cold smoked salmon; tapas and antipasto display; sparking wine; juice; coffee and tea; and much more. You can call 407-345-4570 or email Orlando.Regency.Dining@hyatt.com for reservations. Emeril’s Orlando and Emeril’s Tchoup Chop restaurants at Universal Orlando will both be serving unique menu items and cocktail specials onApril 20, Easter Sunday. 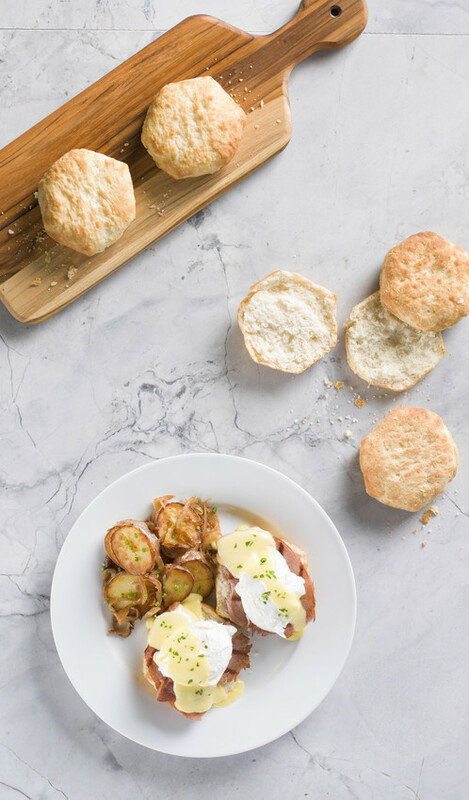 Emeril’s Orlando will be serving the special menus for brunch only, 11:30 a.m.–3 p.m. Emeril’s Tchoup Chop will serve the special menu alongside its regular dinner menu from 12–9 p.m. Reservations are recommended. Emeril’s Orlando is offering specials including a duck confit and mushroom gumbo;baked oyster Rockefeller; a brûlée goat cheese salad with strawberries and beets;Gulf shrimp and corn grits with bacon, mushrooms, herbs and Creole tomato glaze;crab cakes served with poached eggs and a red bean-sweet corn relish and cayenne hollandaise; a boudin-stuffed quail with collard greens and mustard-pear jus; and panéed veal with truffle fettuccini. The special menu will be served from 11:30 a.m. – 3 p.m. on April 20. 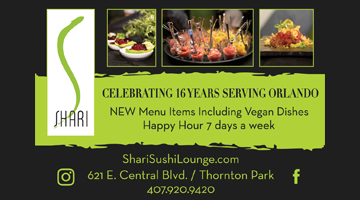 Call (407) 224-2424 for reservations. View the full menu. 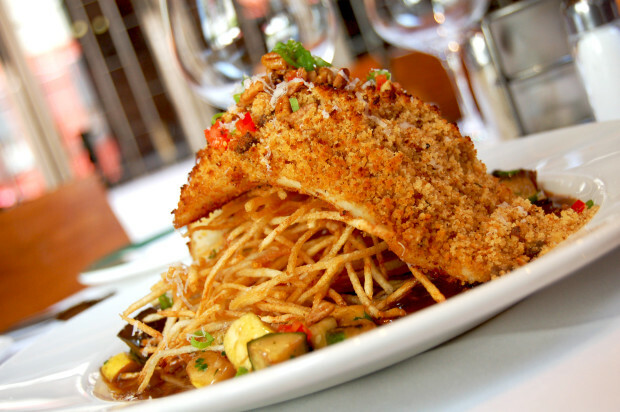 Andouille crusted fish of the day with shoestring potatoes, zucchini, squash and Creole meuniere sauce at Emeril’s. Emeril’s Tchoup Chop Easter specials include a Robata Tako with chick peas, sundried tomatoes, cannellini beans, charred ramps, yuzu dill vinaigrette; crab cake benedict with furikake biscuits, Asian guacamole kim chee hollandaise; chicken under a brick with spring peas, new potatoes, pipikaula, artichoke, cipollini onions charred ramp morel vinaigrette; a grilled Australian lamb T-bone with apple habanero “Waldorf” potato salad, mint lemongrass tamari drizzle huckleberry jam; a Lilikoi key lime meringue with huckleberry jam and huckleberry sorbet; and carrot cake trifle in a jar with macadamia nut brittle ice cream. 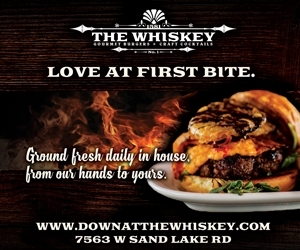 The special menu will be served in addition to the regular dinner menu from 12–9 p.m. 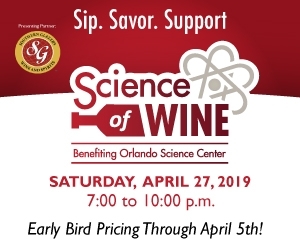 Call (407) 503-2467 for reservations. 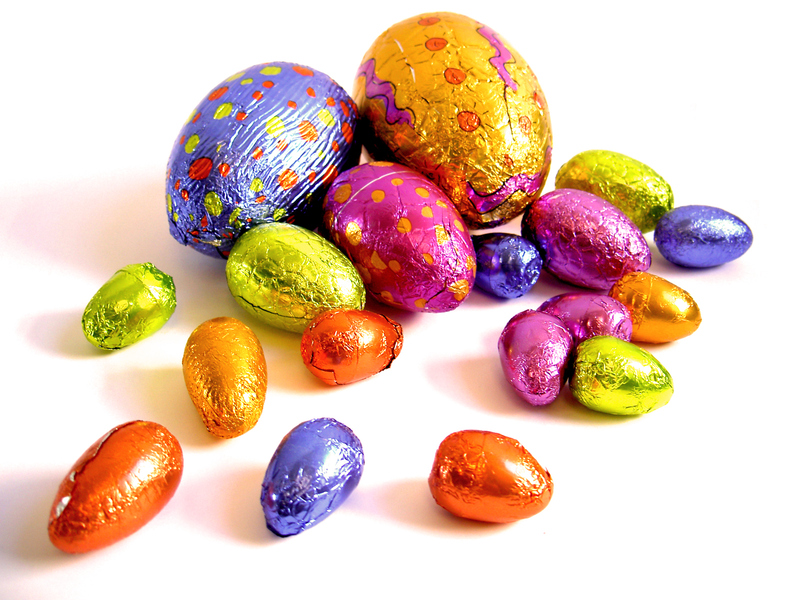 View the full Easter menu. BRIO’s breakfast will be plentiful with delicious items for both adults and children. Dishes on the adult menu, all priced at $11.95, include Eggs, Home Fries & Bacon (scrambled eggs, bacon, brunch potatoes, and brioche toast – turkey sausage available upon request); Sicilian Omelette (Cherrywood smoked ham, bacon, Fontanini sausage, tomato compote, Mozzarella, Provolone and Parmesan cheeses, served with brunch potatoes); Berries & Cream French Toast (Mascarpone cream cheese stuffed French toast, honey, cinnamon, and berry compote with Applewood smoked bacon); and Ham & Biscuit Benedict (two poached eggs, Cherrywood smoked ham, housemade biscuit, and hollandaise, served with brunch potatoes). 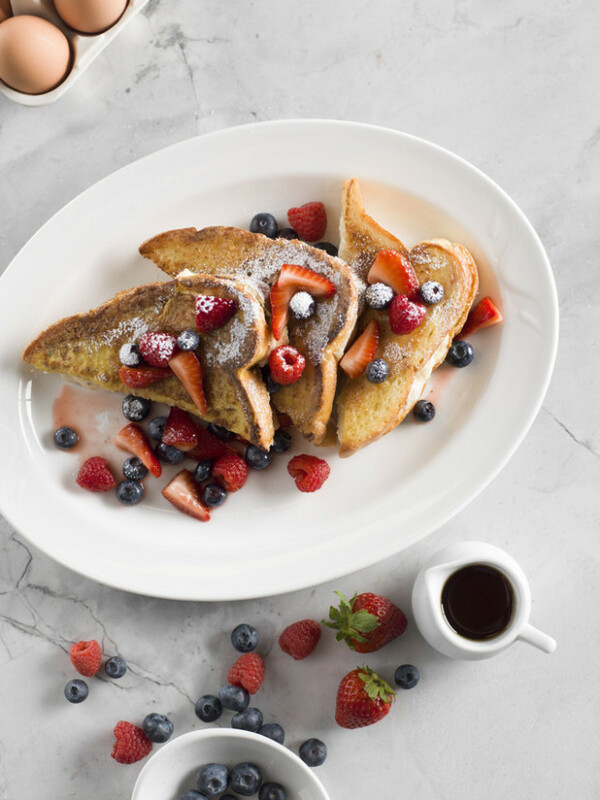 Children’s entrees, both priced at $5.95, are scrambled eggs, bacon and fresh fruit; and French toast with bacon and fresh fruit. All meals come with choice of coffee, tea, soda or juice; plus a yogurt & fruit parfait and house baked muffins. 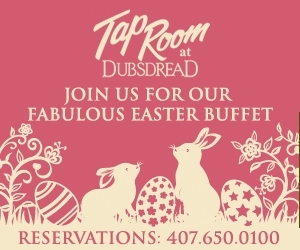 Reservations are requested for the Bunny Brunch at (407) 622-5611. Saturday, April 12, 9–11 a.m.
BRAVO!’s breakfast will be plentiful with delicious items for both adults and children. Dishes on the adult menu, all priced at $11.95, include Eggs, Home Fries & Bacon (scrambled eggs, bacon, brunch potatoes, and brioche toast – turkey sausage available upon request); Sicilian Omelette (Cherrywood smoked ham, bacon, Fontanini sausage, tomato compote, Mozzarella, Provolone and Parmesan cheeses, served with brunch potatoes); Berries & Cream French Toast (Mascarpone cream cheese stuffed French toast, honey, cinnamon, and berry compote with Applewood smoked bacon); and Ham & Biscuit Benedict (two poached eggs, Cherrywood smoked ham, housemade biscuit, and hollandaise, served with brunch potatoes). 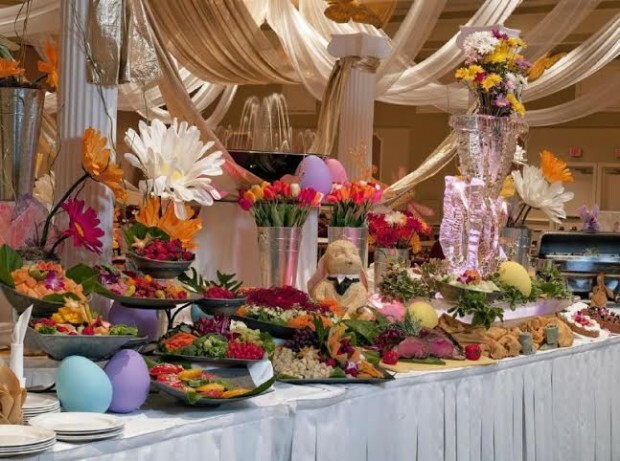 Reservations are requested for the Bunny Brunch at (407) 351-5880. Saturday, April 12, 9–10:30 a.m. Celebrate Easter with family and friends at Orlando’s modern American supper club. Ocean Prime will open early at 11 a.m. on Easter Sunday, serving executive chef Jeremy Mattson’s special brunch menu in addition to the dinner menu all day. Brunch options include blood orange mimosa, quichewith spinach, swiss, provolone, parmesan, arugula salad and fresh fruit,blueberry French toast with cream cheese, powdered sugar, warm maple syrup and smoked bacon, braised short rib with marble potatoes, caramelized onions, roasted peppers, poached eggs and cabernet jus, crab and eggs with toasted English muffin, jumbo lump crab cakes, poached eggs, hollandaise, fingerling potatoes and fresh fruit and blackened salmon salad with strawberries, grapes, cantaloupe, goat cheese, field greens, basil poppyseed dressing and candied walnuts. Reservations can be made online at www.ocean-prime.com. Whether you love traditional favorites, unlimited champagne or dazzling desserts, Rosen Shingle Creek’s Café Osceola is serving more than 44 mouthwatering edibles for everyone to savor. Menu offerings include soups, salad, seafood stations, delicious entrees, carving and pasta stations, desserts and much more! 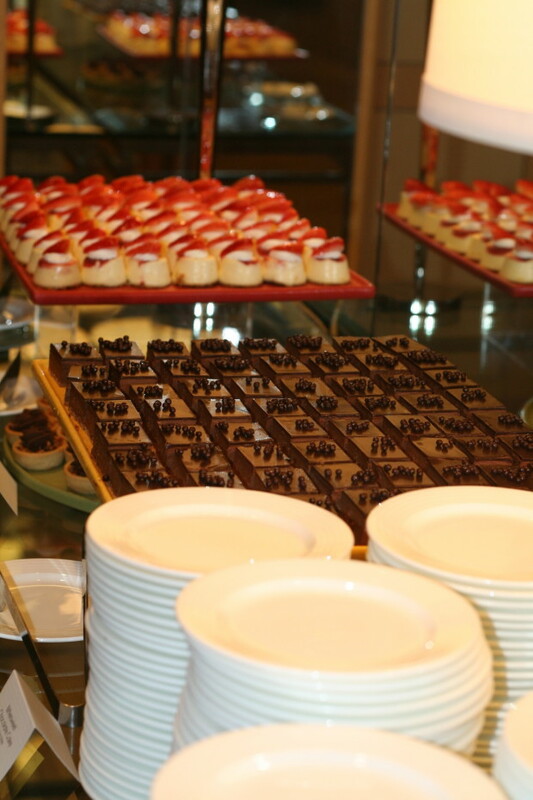 The buffet is priced at $64.95 for adults; $29.95 for children ages 4-12; free for children 3 and under. Florida residents and hotel guests take 25% off. 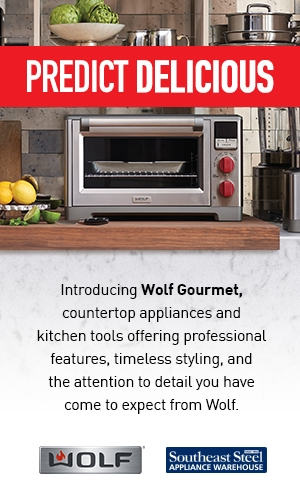 Price does include tax and gratuity. 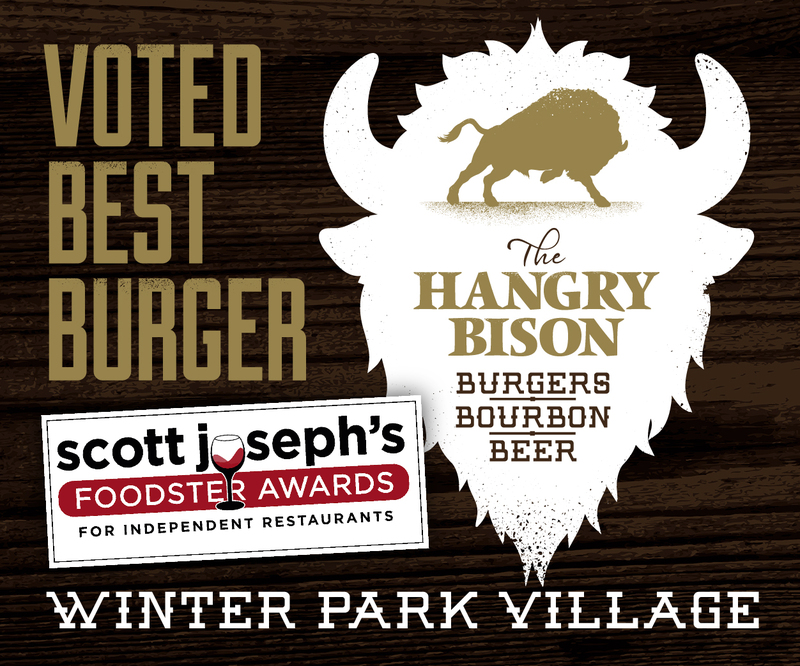 Reservations are strongly recommended by calling (407) 996-6338. For more information contact Emily Grether at egrether@rosenshinglecreek.com, or visit https://www.facebook.com/events/1410742295843030/. The Easter Bunny is bringing more than just candy this year. Enjoy Café Gauguin’s special Easter Brunch including waffles and omelets made to order, carving stations, fresh seafood, sushi and desserts ranging from chocolate fondue to an assortment of pies, plus unlimited champagne and mimosas. Our buffet is $41.95 for adults; $16.95 for children ages 4-12; free for children 3 and under. Price does not include tax and gratuity. Valet parking is complimentary. Reservations are strongly recommended by calling (407) 996-9840. For more information contact Adrienne Lee at alee@rosencentre.com, or visit https://www.facebook.com/events/618763558171061/#. 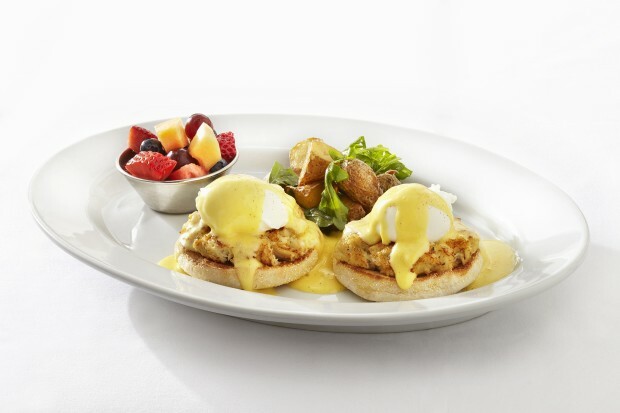 Fill your Easter basket with our spring brunch selections. 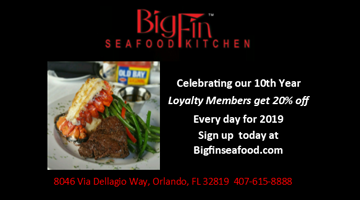 Choose from more than 39 delectable dishes of soups, salads, fresh seafood, traditional favorites and decadent desserts. Includes a complimentary glass of wine. The buffet is priced at $36.95 plus tax and gratuity, children under 12 $16.95 plus tax and gratuity; children under 4 free with each paying adult. Valet parking is complimentary. Reservations are strongly recommended by calling (407) 996-0256. For more information contact Connie McCoy at cmccoy@rosenplaza.com, or visit https://www.facebook.com/events/614345248618502/. Texas de Brazil to Open at 11:00 a.m. with Additional Menu Items! WHAT: Texas de Brazil will open at 11:00 a.m. on Easter Sunday, April 20 and is the perfect choice for an Easter feast, Brazilian-style! 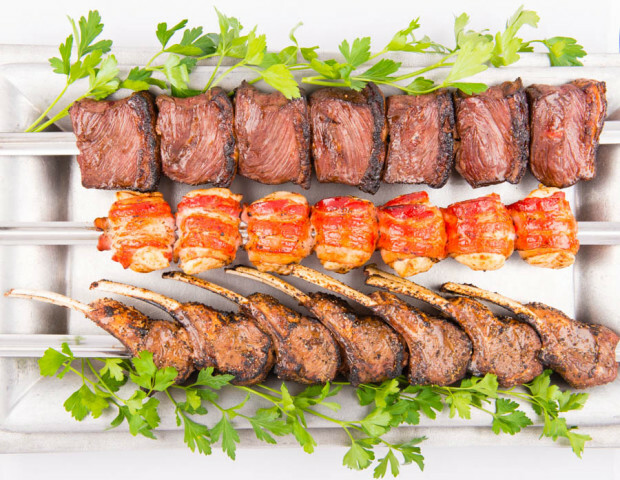 Families can enjoy Texas de Brazil’s signature cuts of beef, pork, lamb, chicken and Brazilian sausage carved tableside in true Brazilian Churrascaria fashion. 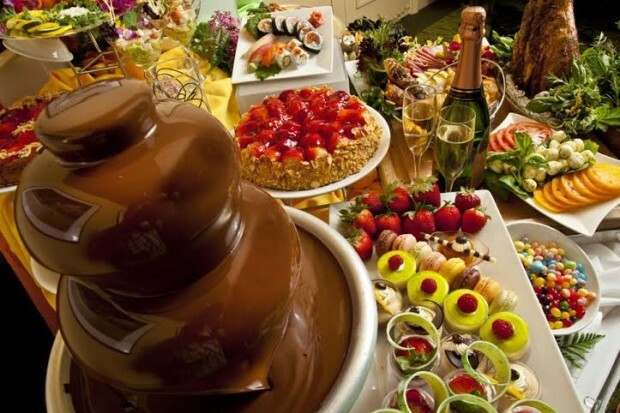 ADDITIONS: For Easter only, Texas de Brazil is offering scrambled eggs, fried potatoes, fruit salad, assorted pastries, bacon and sausage, in addition to their regular dinner menu. For the special price of $8/each, diners can also choose between mango, strawberry or passion fruit flavored Spring Mimosas, a delicious cocktail made with their house Champagne, blended with choice of fruit puree and a touch of orange juice. WHEN: Sunday, April 20, open at 11:00 a.m. COST: Regular Dinner: $46.99/Light Dinner: $24.99. Texas de Brazil will be serving the regular dinner menu and price all day. Drinks, dessert, alcoholic beverages, tax and gratuity are additional. 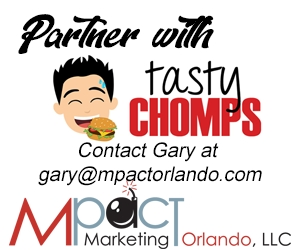 Previous articleFlorida Home and Garden Show – Meet, Eat and Tweet at Barnie’s CoffeeKitchen!